What is the New Closing Disclosure? 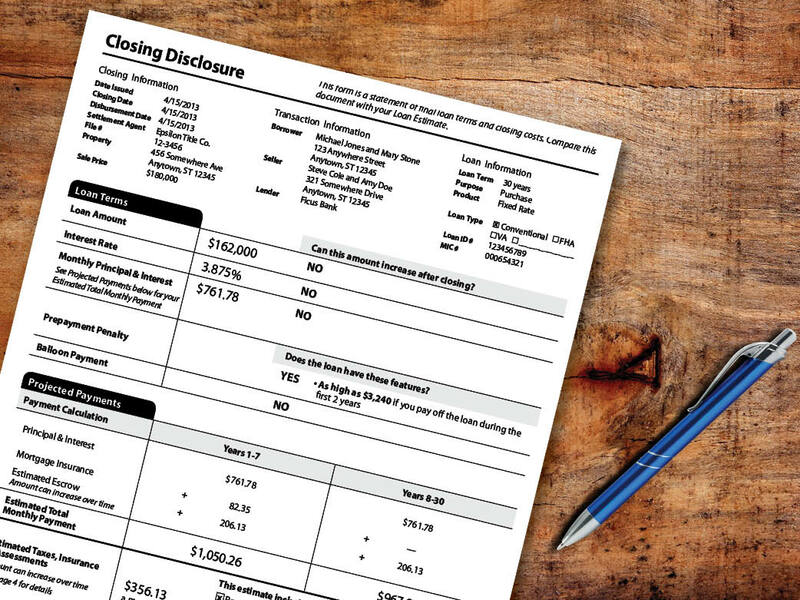 The Closing Disclosure is one of the new TRID (TILA-RESPA Integrated) disclosures that will take effect this fall with the implementation of the CFPB’s Know Before You Owe rule. The Closing Disclosure is provided to borrowers within three business days of settlement. A similar form is provided to the seller of the home, less the details of the borrower’s mortgage loan. 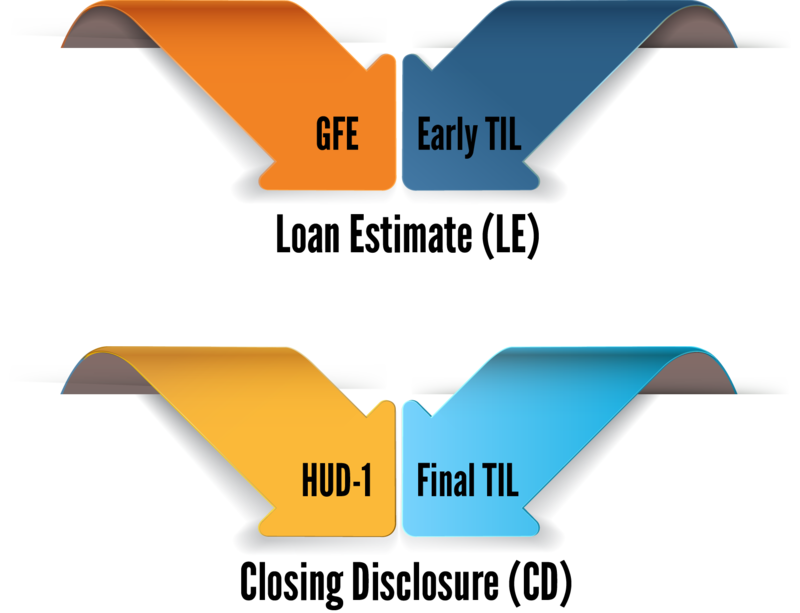 The Closing Disclosure will combine two forms that are in use now – the late Truth-in-Lending form and the HUD-1. Confusion will be reduced by combining and simplifying the required disclosure information into one form. What is Purpose of Closing Disclosure? As stated, borrowers will receive the Closing Disclosure within three business days of settlement. If certain loan changes occur, you will receive a revised Closing Disclosure. Receipt of revised Closing Disclosure must occur three business days prior to settlement. 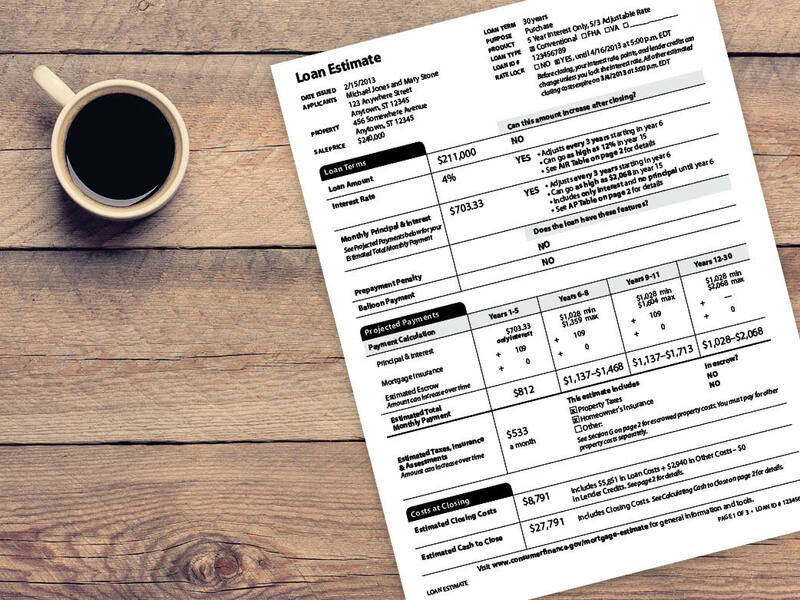 More specifically, a change in loan program, a change in APR beyond specific tolerance levels, or an addition of a pre-payment penalty will require re-disclosure and potentially delay a closing.